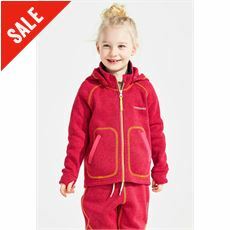 Fleeces and midlayers help to keep children warm and cosy when they are enjoying activities outside and here at GO Outdoors, we have a fantastic selection to choose from. 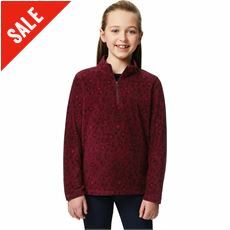 Sometimes a coat is too much and a hooded jacket isn’t quite enough, but our range of children’s fleeces and midlayers bridge the gap perfectly. 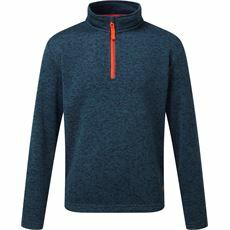 Their lightweight construction means that they’re practical, while their lining ensures that you stay cosy and warm if the temperature drops in the evening. 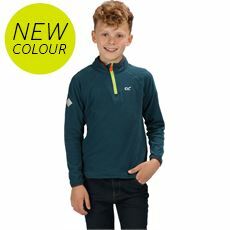 The GO Outdoors range of children’s fleeces and midlayers includes designs from Craghoppers, Animal, Weird Fish and many more; so pick up a bargain in your local store or online today. 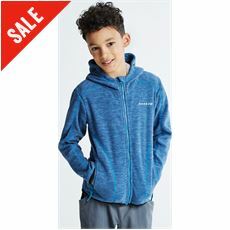 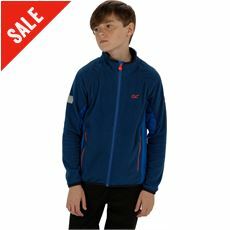 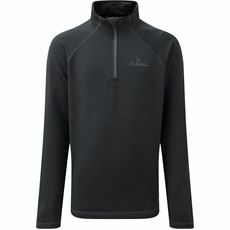 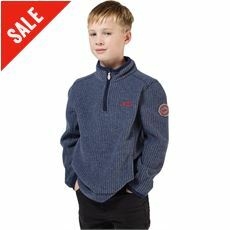 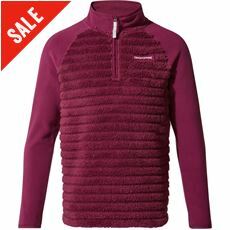 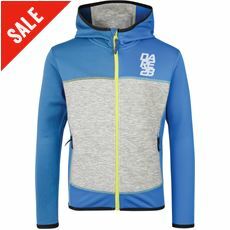 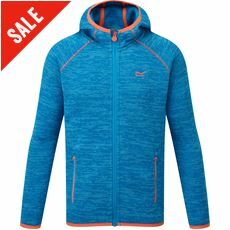 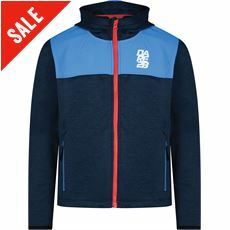 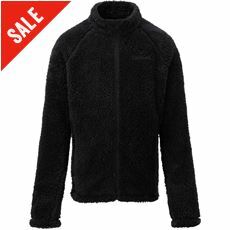 If you are looking for some top-quality fleeces to keep your children warm when they are enjoying outdoor activities then GO Outdoors is the place to look, as we stock all the big-name brands at affordable prices. 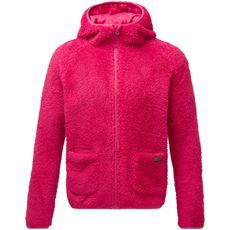 Fleeces are specially designed to lock in warmth and keep children well insulated, as it is important for them to be properly protected from the elements when enjoying outdoor activities. 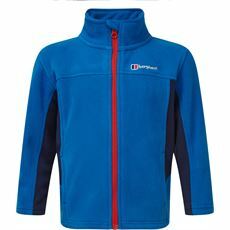 Our fleeces, from top-name brands such as Regatta, Berghaus and Sprayway, will do just that. 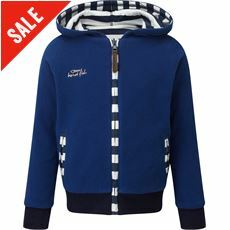 Plus, because they come in a range of colours and styles there will be something to satisfy even the fussiest of children. 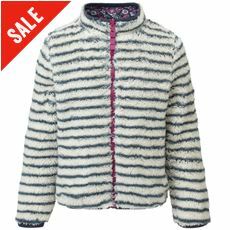 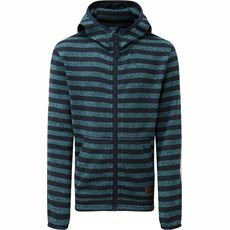 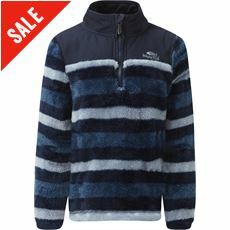 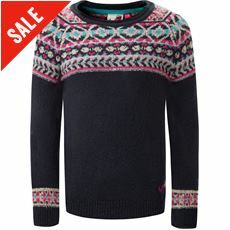 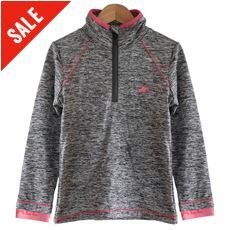 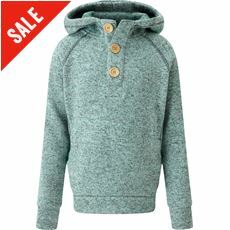 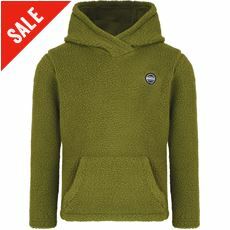 Check out the children’s fleeces and midlayers on offer at GO Outdoors now.